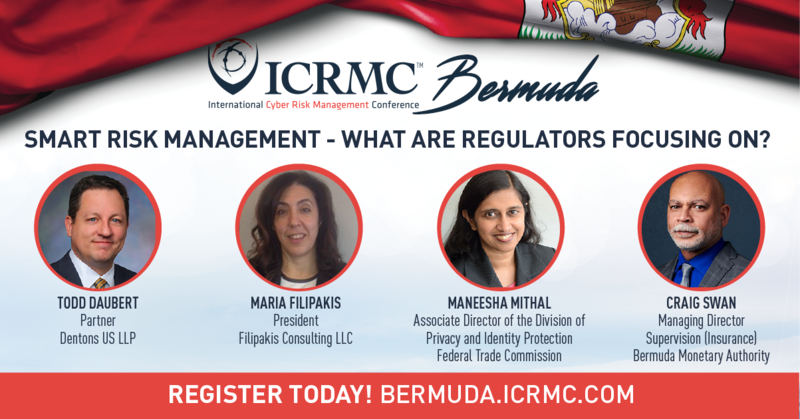 Join this illustrious panel as they explore cyber risk and global privacy concerns from a regulatory perspective. 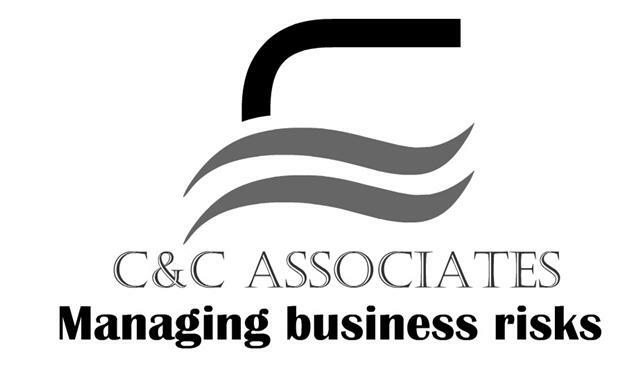 With the backdrop of GDPR state sponsored attacks and escalating class action D&O and regulatory penalty risk this is a session that captive owners risk managers CISOs and CLOs cannot afford to miss. 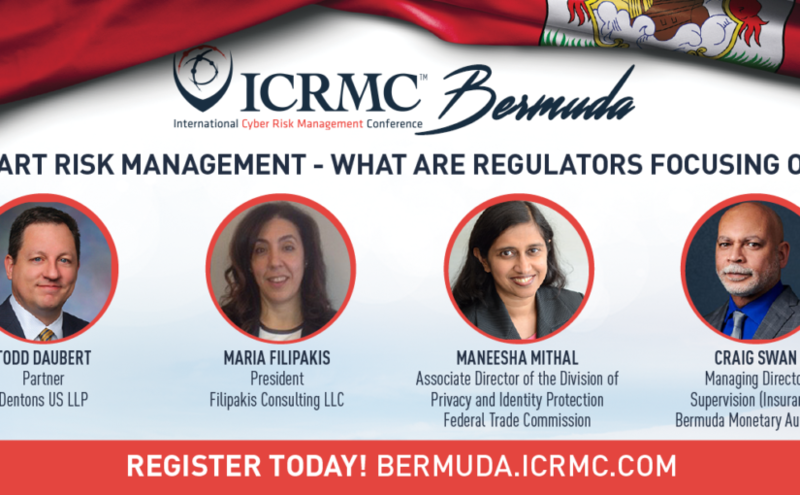 The International Cyber Risk Management Conference in Bermuda is on 6th to 7th December 2018. Book your seat before the 3oth September 2018 for a $300 discount. When you register for the conference if you use code RISKTV you will receive an extra 10% discount. So book today to avoid paying more.